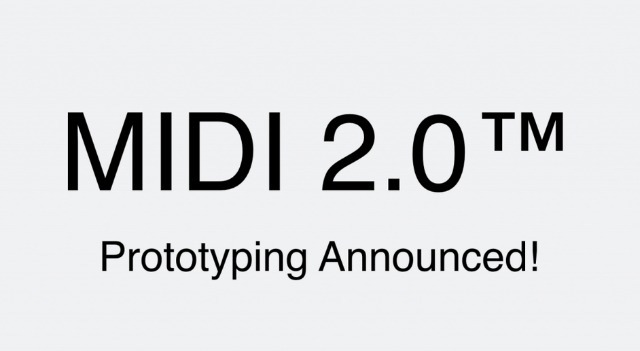 The MIDI Manufacturers Association (MMA) and AMEI (the Japanese MIDI association) have finalized the core features and name for the next generation MIDI protocol: MIDI 2.0. Member companies are currently working together to develop prototypes based on a jointly developed, feature-complete, draft specification. 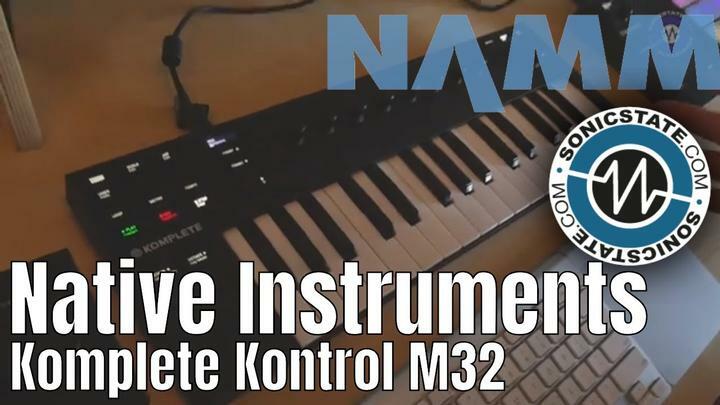 A members-only plugfest to test compatibility between some early MIDI 2.0 prototypes is planned for Winter NAMM 2019. Participating companies include Ableton/Cycling ‘74, Art+Logic, Bome Software, Google, imitone, Native Instruments, Roland, ROLI, Steinberg, TouchKeys, and Yamaha.